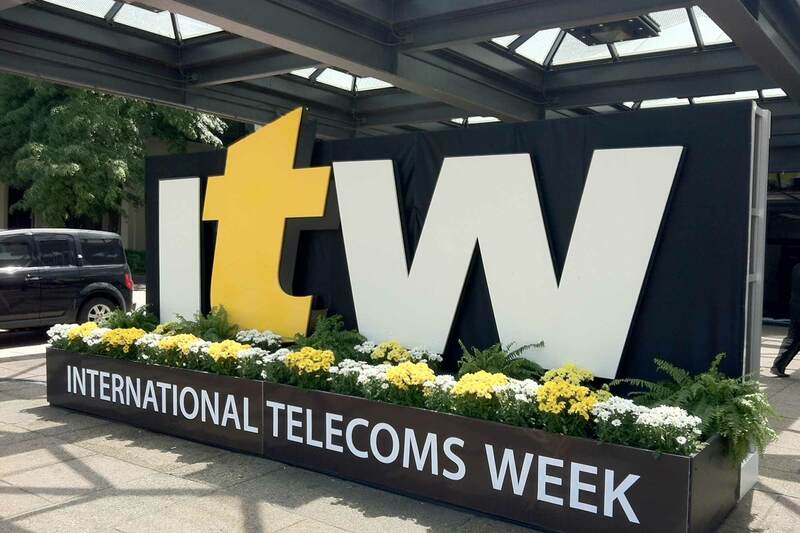 The Mobile World Congress is the worlds greatest mobile event. It is the blueprint for the NEXT big mobile innovation. 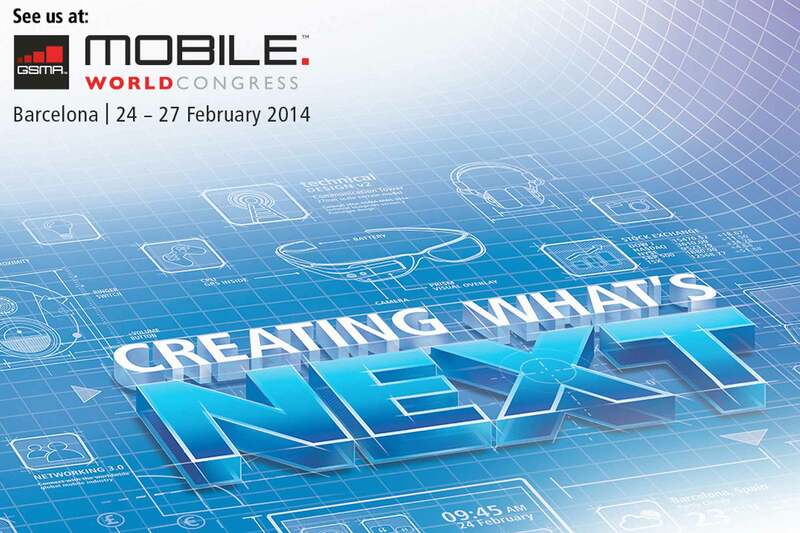 Whatever is coming NEXT will likely be born at Mobile World Congress 2014.